Comment: Weed killing, fertilizing, overseeing tall fescue and fescue/rye. Treating shrubbery for bugs. Comment: Hello. I have a chain link fence that has brush growing all along the edges of it. Id like to clear out all of the brush so I can have the fence replaced. Nashville Lawn Care Services are rated 4.76 out of 5 based on 2,296 reviews of 64 pros. 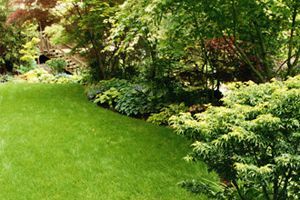 Not Looking for Lawn & Garden Care Contractors in Nashville, TN?